Ivanka Trump, daughter of U.S. real estate tycoon Donald Trump, has said nothing will stop her from passing her famous last name to her future children. Trump, who will celebrate her 25th birthday on Monday, recently said that professional reasons are the reason for her attachment to her last name and that she intends to pass the valuable surname on to any children she may have, said The New York Post. 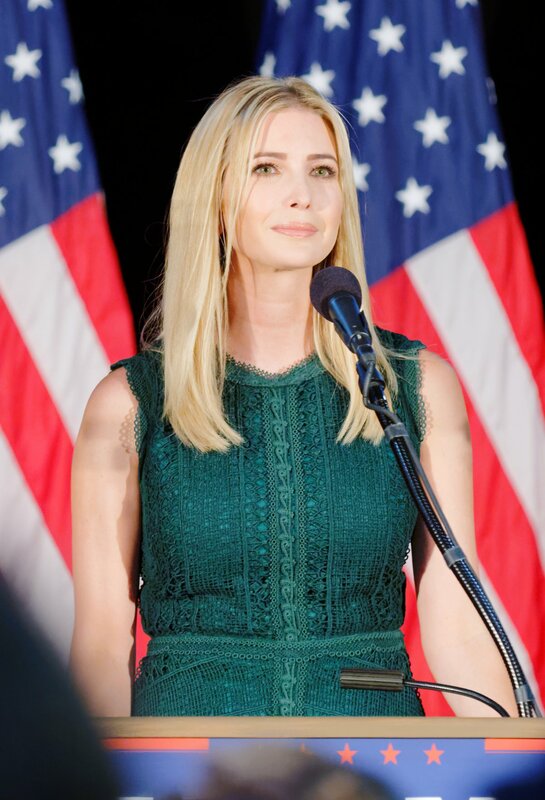 The daughter of one of the most powerful real estate moguls in the United States, and his ex-wife Ivana, Ivanka has attempted to maintain her independence from her father despite her current position as a real estate executive at the Trump Organization. Two years ago she denied a New York Post claim that her father had paid for her new home at Trump Park Avenue and said she had paid for it herself.